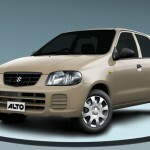 Suzuki Alto is a small car introduced by Suzuki Motors Corporation in 1979 and is currently in its seventh generation. 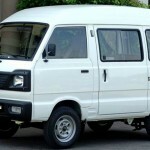 The first generation of the car was a 3-door cargo version of Suzuki Fronte passenger car and propelled Suzuki to seventh place in Japanese production. 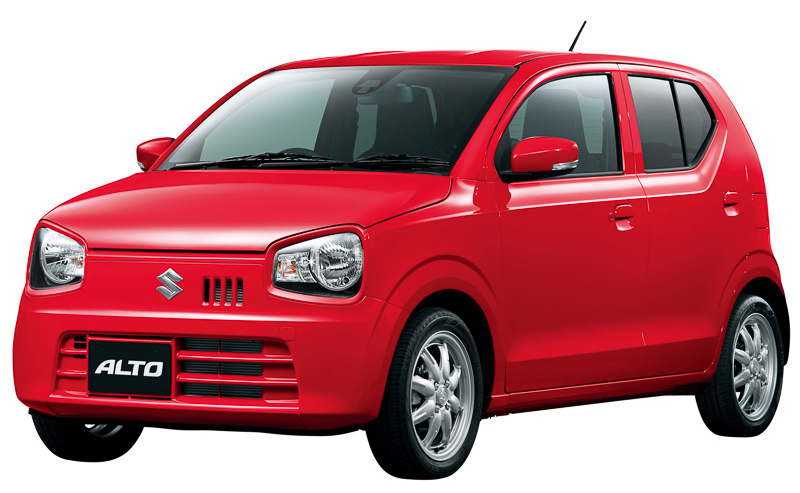 The Suzuki Alto 2016 is a Japanese Imported Mini Car and powered by a 660cc inline 3 cylinder or a turbocharged engine which can be paired with either a 5-speed manual transmission, or a CVT automatic transmission. 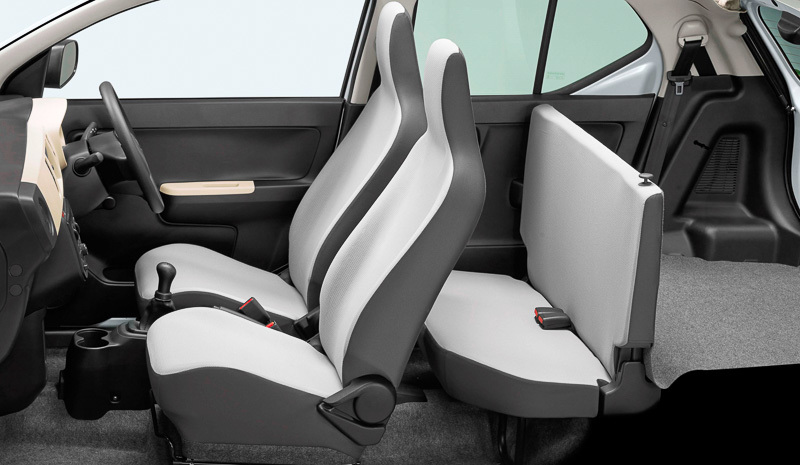 The Suzuki Alto eco is available in both 2WD and 4WD options. 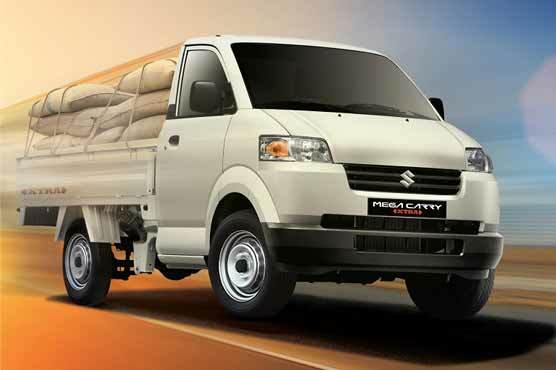 It offers great fuel efficiency and low emissions without compromising performance. 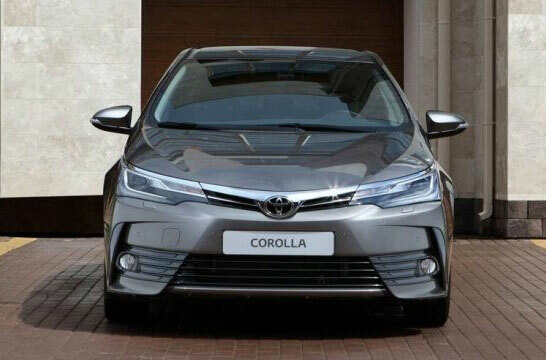 It has an electric power steering which minimizes engine power loss. 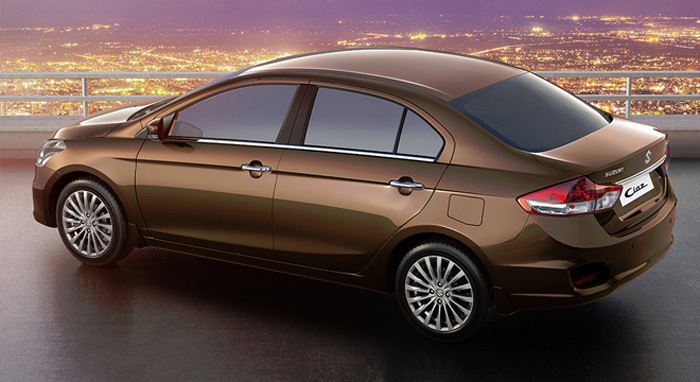 The steering provides an optimal balance between effort and feedback for a responsive drive. 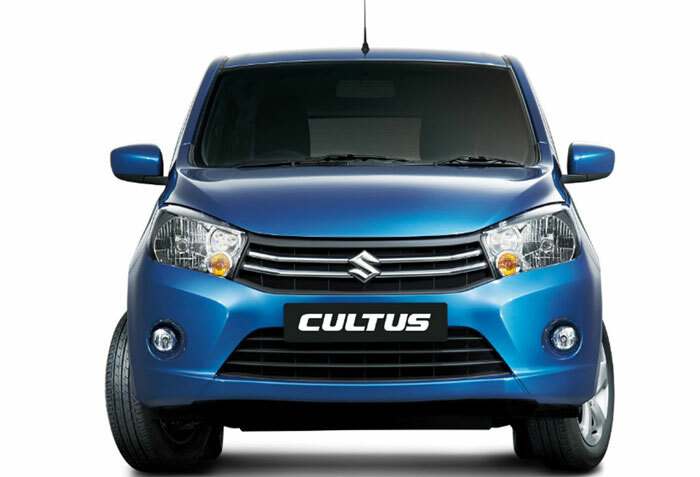 Suzuki Alto 2016 132 lb (60 kg) lighter than the outgoing version. 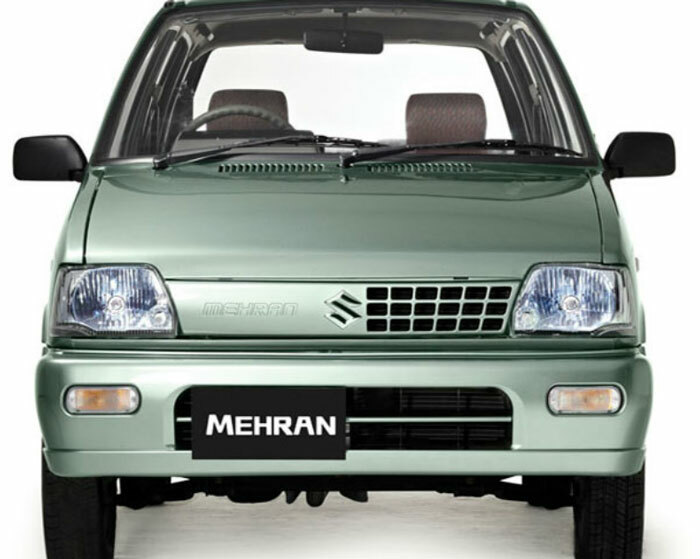 The 660 cc three-cylinder unit is said to offer a fuel consumption of 37 km/L (2.7 l/100 km or 87 mpg). 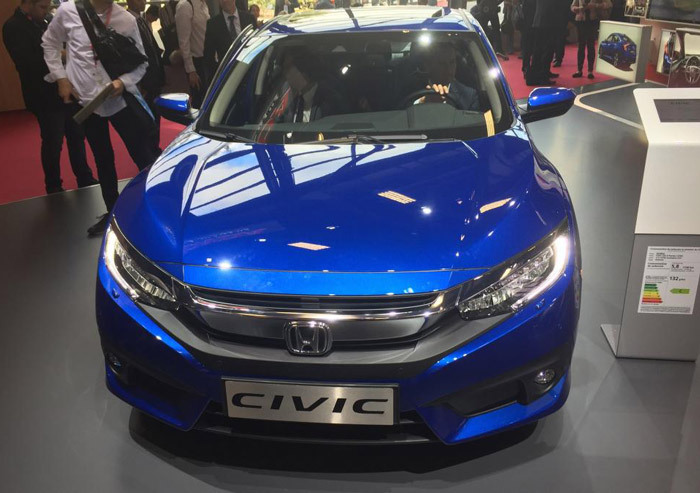 Naturally aspirated and turbocharged configurations) with a 5-speed manual and a CVT automatic for transmission. 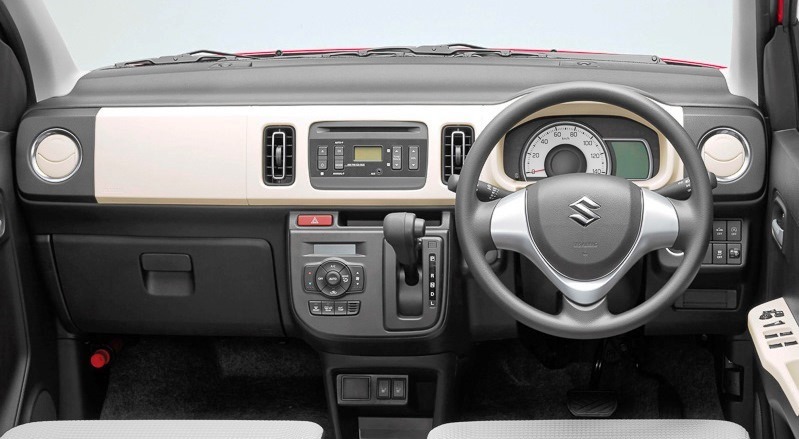 Suzuki Alto 2016 comes with features like electric windows (including rear ones, unlike other small city cars with pop-out windows), manual or even automatic air conditioning, cup holders, start-stop button and key less entry, heated front seats, electric mirrors and a sound system with AUX plug. 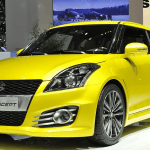 Suzuki has also introduced new safety technologies such as the Radar Brake Support collision-mitigation braking system, Hill Hold Control, unintended start control system, and emergency stop signal. 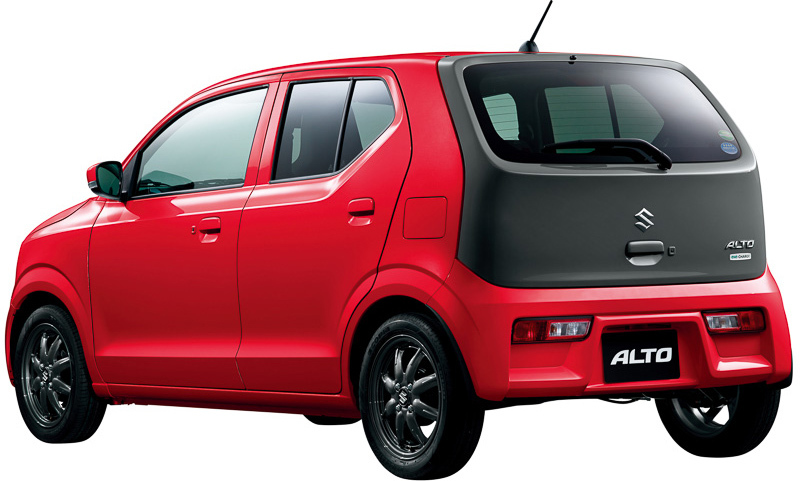 The Suzuki Alto Japan delivers a fuel economy of around 37.0 Km/L with 2wd CVT option, according to Suzuki Japan official website. 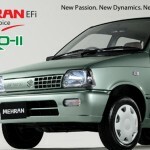 The Pakistani Suzuki Alto fuel consumption is around 11 km/l. 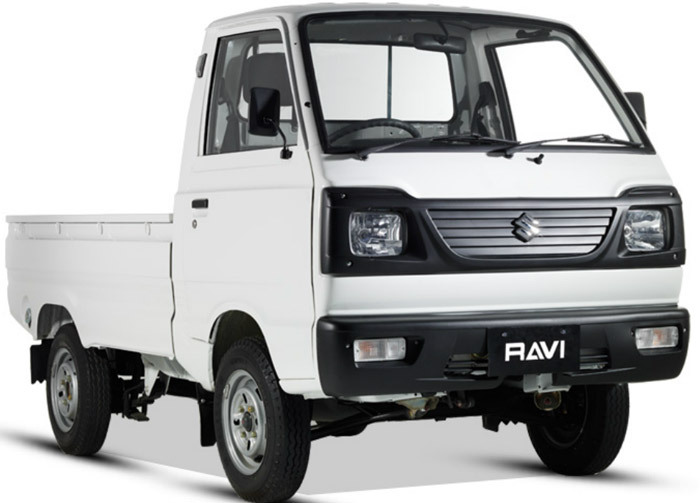 Suzuki Alto 2016 comes in either 2WD or 4WD configurations. 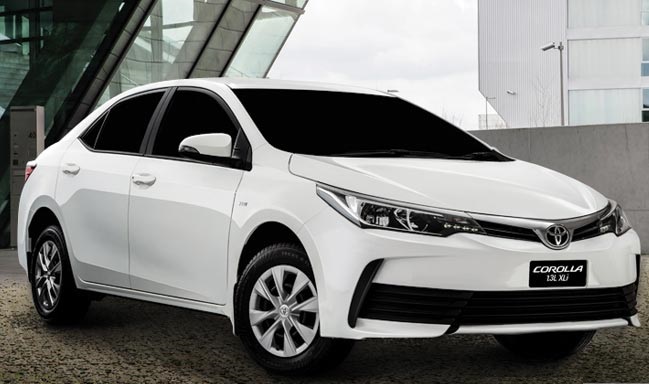 It is an economical car with latest technology and safety features. 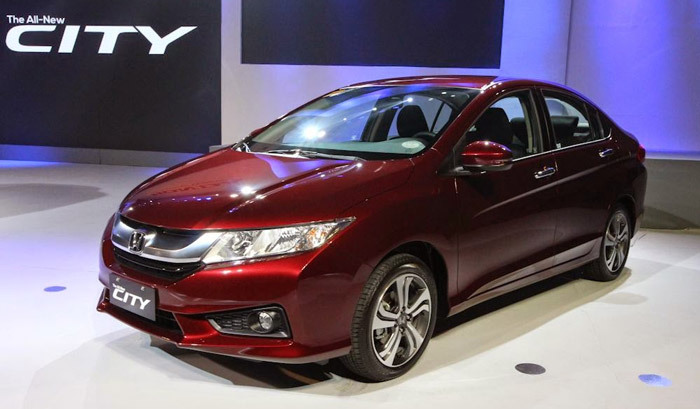 In addition to the affordable price, running costs of the vehicle are also low. 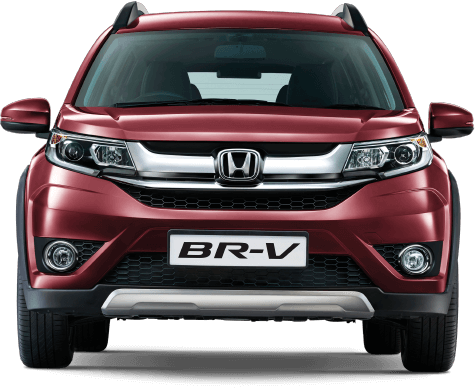 It is the very good car for small family.